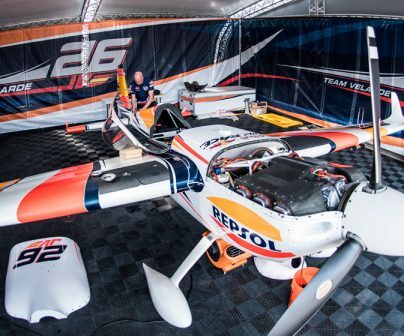 How do you fly Juan Velarde’s EDGE 540 V2? 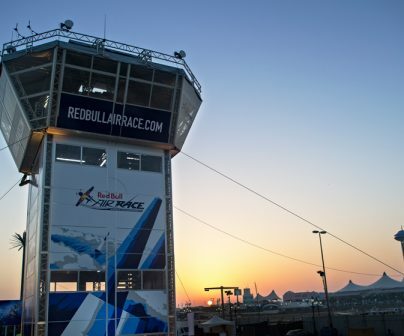 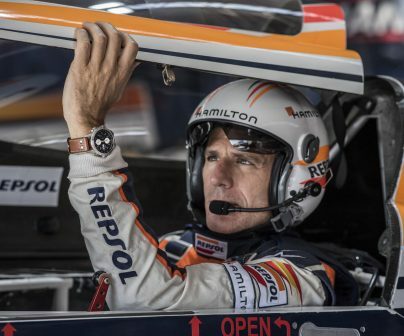 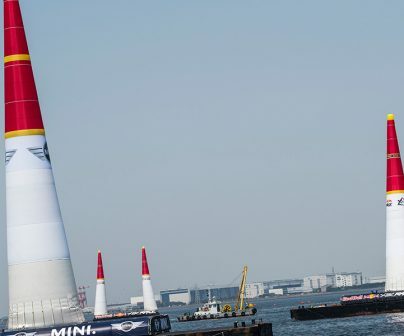 What penalties can be incurred in the Red Bull Air Race? 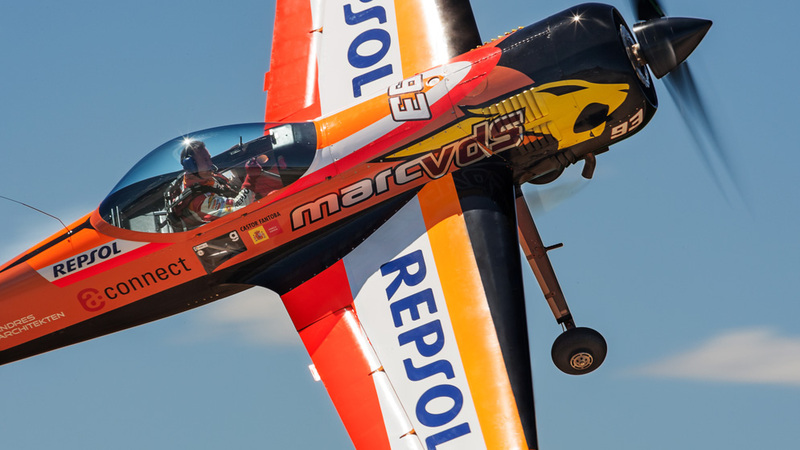 How can we make an aeroplane go faster? 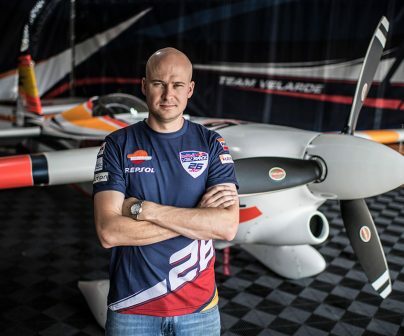 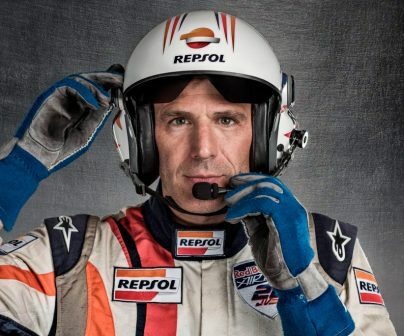 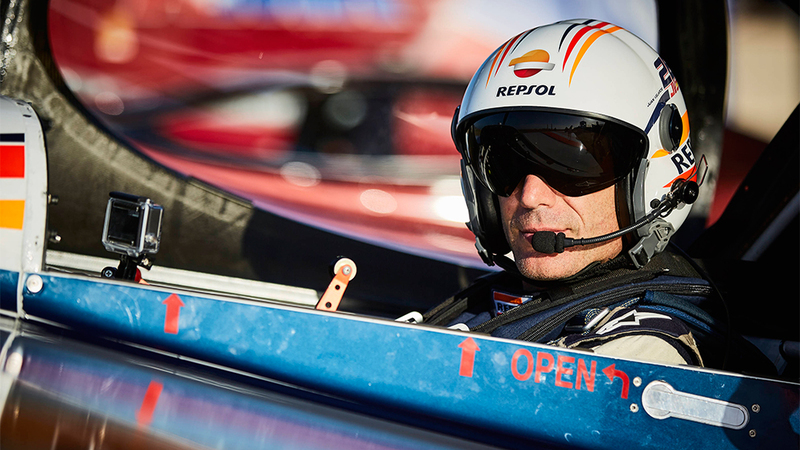 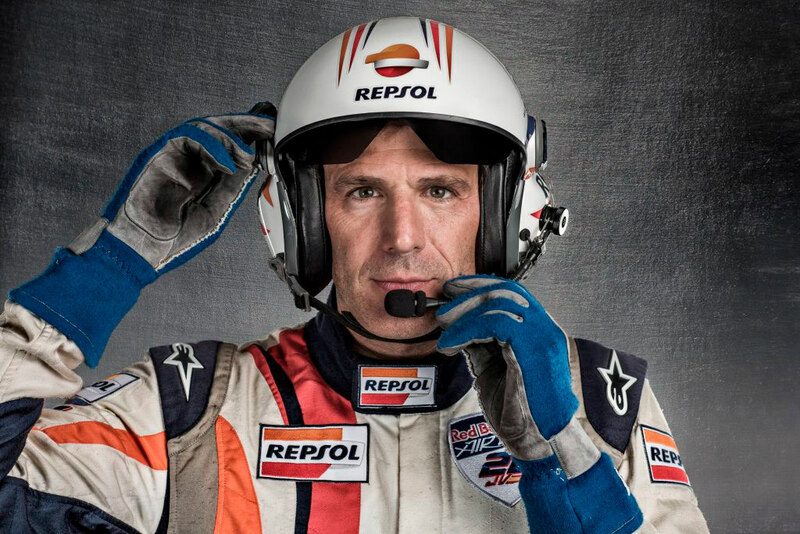 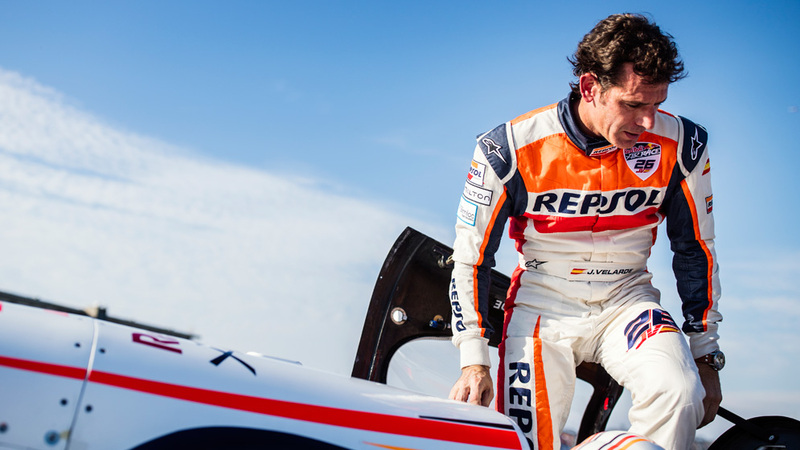 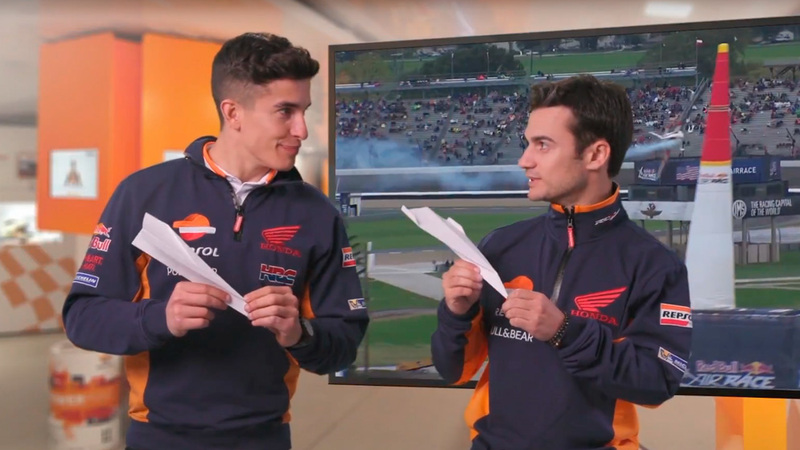 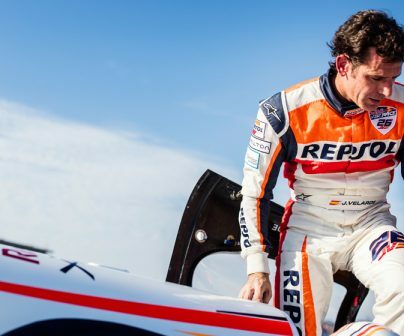 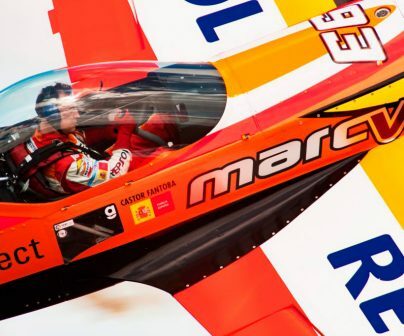 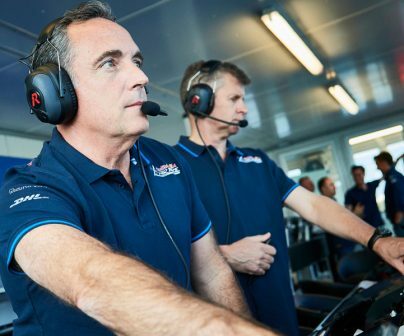 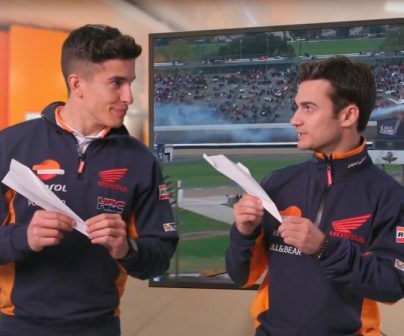 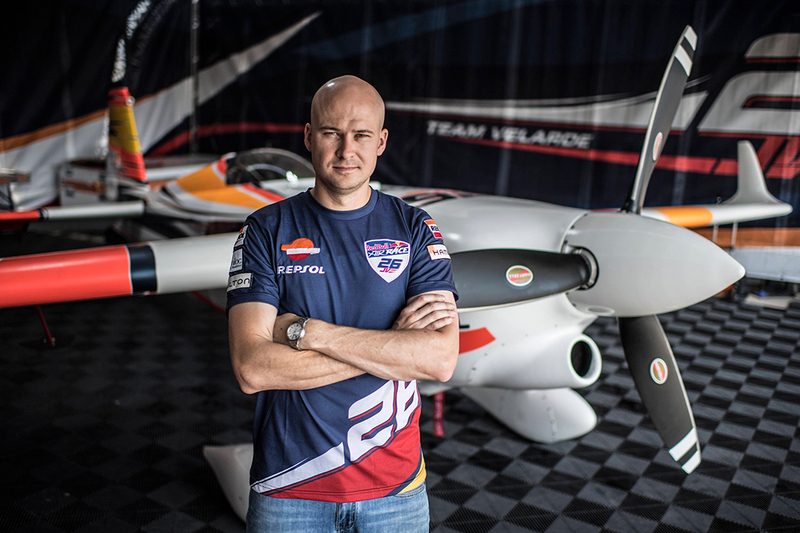 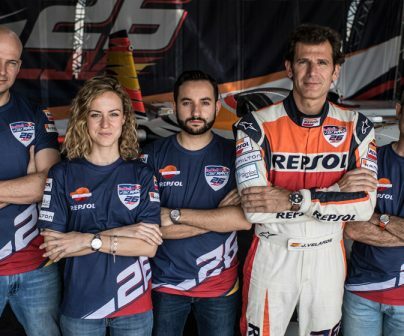 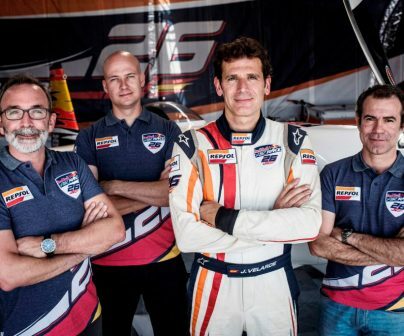 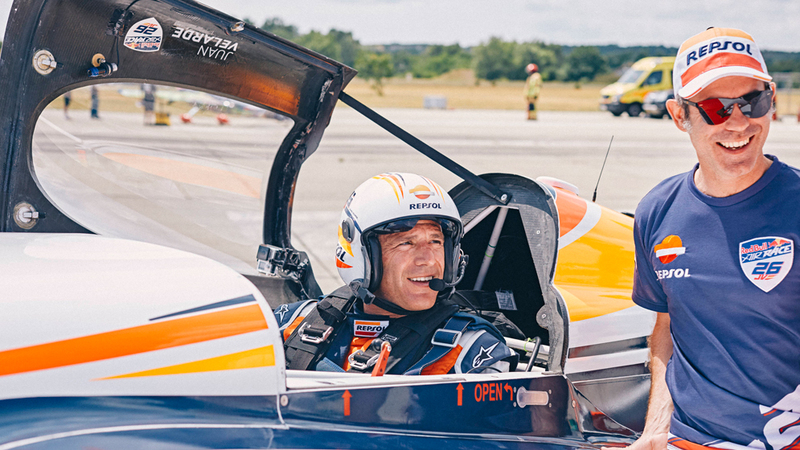 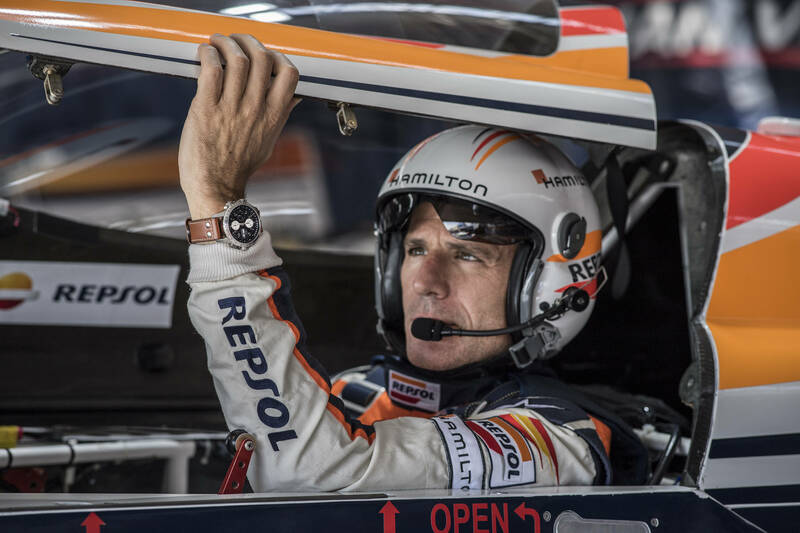 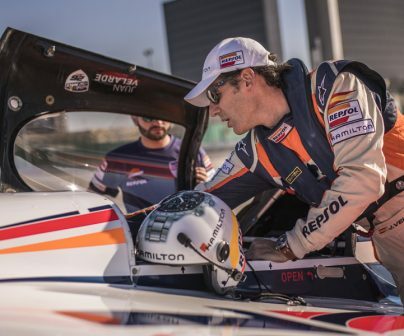 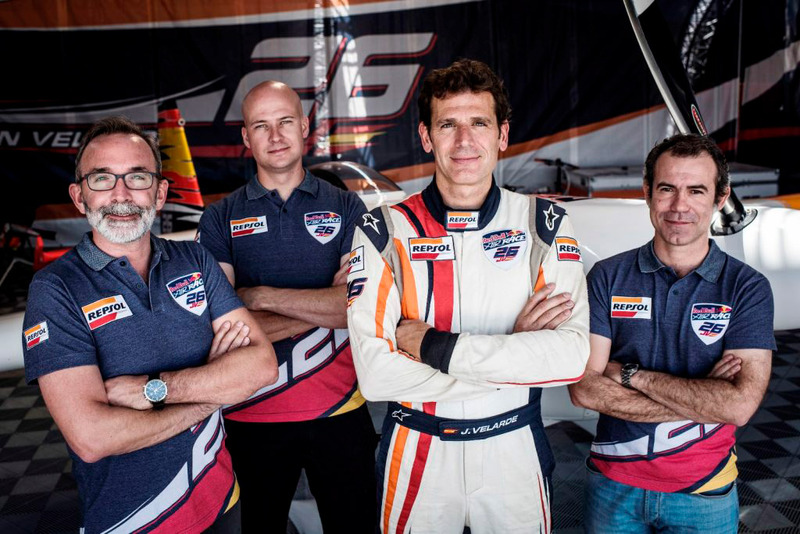 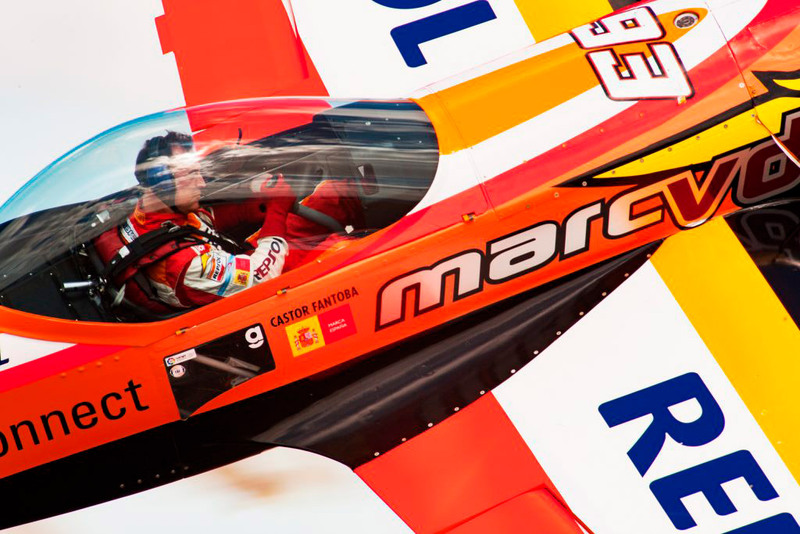 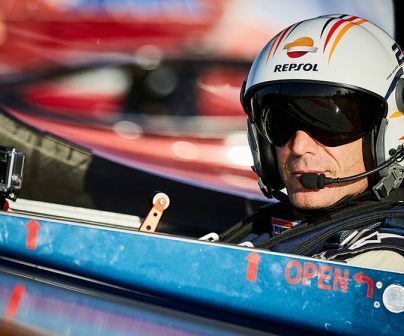 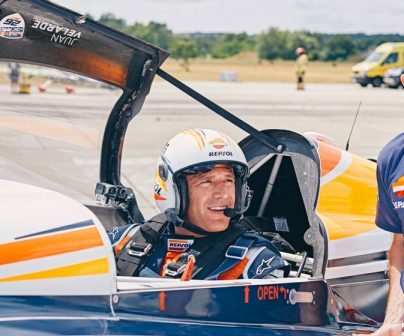 How does Juan Velarde prepare for the Red Bull Air Race? 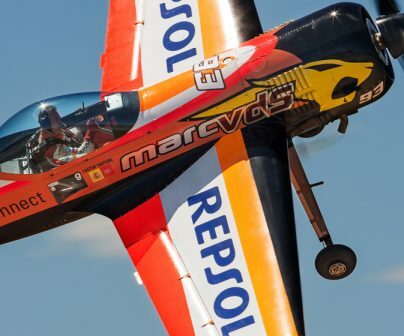 Giving it all in the skies of South Africa!